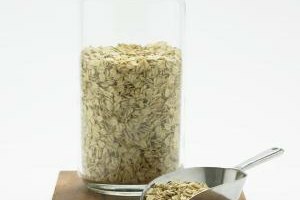 Oats are considered a whole-grain food. 2 How to Make Sugar Wax? They’ve been called drop-cookies, cow patties and chewy Charlies, but whatever you call them, there's no denying that when they turn out right, nothing beats no-bake morsels made with chocolate, peanut butter and oatmeal. For an easy cookie, they are packed with wholesome ingredients, and you don’t even need to heat up the oven. The trick to getting them to harden is to boil the ingredients just enough. Recipes for no-bake cookies ask you to bring sugar, butter, milk and some form of chocolate -- squares, powder or chips -- to a nice rolling boil for 2 to 4 minutes. It sounds deceptively simple, but if your cookies didn’t harden, it means you didn’t get to what is known in fudge-making as “the soft ball stage.” The last temperature that the sugar reaches is the indicator for how hard or soft your no-bake cookies will be. The soft-ball stage is achieved when your sugar mixture reaches a temperature between 235 to 240 degrees Fahrenheit. If you don’t have a candy thermometer to test the temperature of your mixture, there are other methods you can use. Set a kitchen timer, watch the pot and allow for 3 minutes from the time your mixture starts to bubble to the moment you take it off the heat. Another test involves setting a bowl of cold water near the stove; after 3 minutes, drop a spoonful of the chocolate mixture into the water. If it forms a soft, pliable ball that flattens after a few minutes when you hold it in your hand, then you’ve got the temperature just right. Checking the quality of your ingredients also ensures a quality outcome. While it’s okay to try different brands of cocoa and peanut butter, some kinds of margarine products can add too much moisture to your cookies, making them soft. Stay away from reduced-fat and “lite” varieties of margarine, because these products contain additives and a higher percentage of water than regular butter. Cane sugar also performs better when making confections than beet sugar, which behaves differently when heated and can leave a strange, musty aftertaste. Refrigerating or freezing a soft batch of no-bake cookies that didn’t harden still results in tasty treats, but they won’t get that glossy, hard shell. To get closer to the desired result, save your soft cookies with a new batch of the sugar mixture. 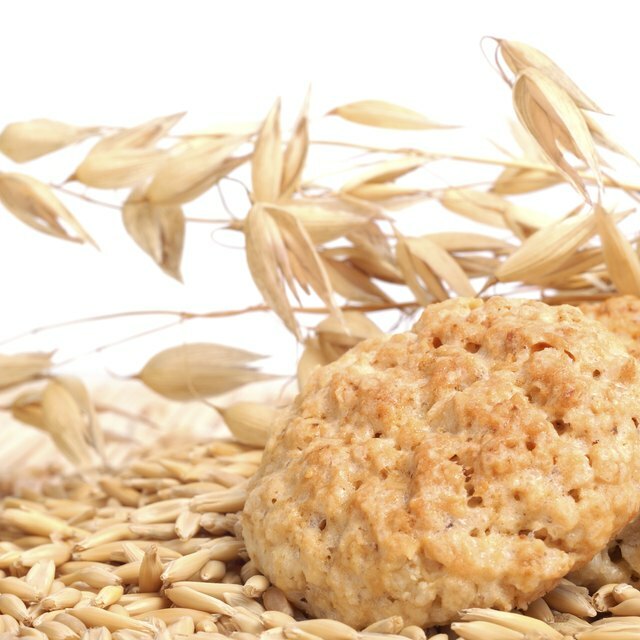 Boil the sugar mixture, being careful to achieve the soft-ball stage, but don’t add the peanut butter and oats or other ingredients. Instead, drop in the soft cookies from your first batch, one at a time, into the new sugar mixture until they melt into it. Continue adding all your cookies until you have a thick mixture. Spread this into one or two greased baking pans, allow to set and cut into bars. What Does Granulated Sugar Mean? Does Brown Rice Ever Get Soft?